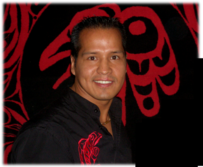 Earl Lambert- Igniting the Fire Youth Empowerment! Capture it to video with Ceeit Video Services! Earl works in partnership with Cher Obediah from Ceeit Video Services to provide you with the additional option of a video recording of each event/presentation. 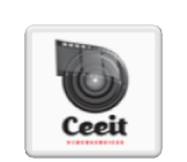 With twelve years experience in video productions, Ceeit uses the best technology and provides quality products and services at an affordable cost. This gives you the opportunity to review the experience over and over again, while continuing to share a message that promotes positivity and creates healthier communities. 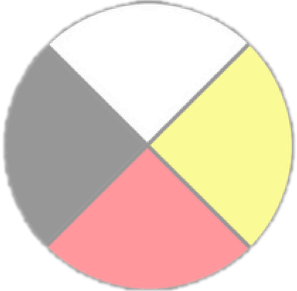 For information on what Ceeit Video Services can offer you, contact Cher Obediah at ceeit@live.ca or by phone at 226 388 1484. Believe in your ability to Succeed! Earl Lambert - "The Value in Education: Knowledge is Power!"